Which gift set would you choose? 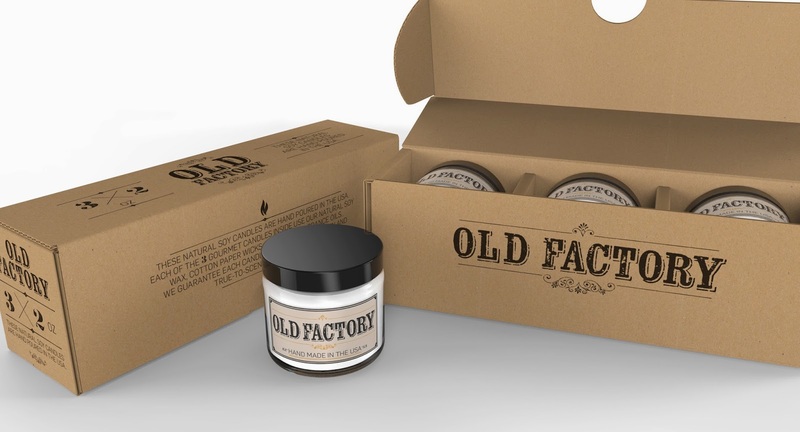 Disclaimer: The Being Frugal and Making it Work family received a complimentary Old Factory Candle Gift Set for the purpose of writing a review and hosting a giveaway. Regardless, I only recommend products or services I would use personally and/or believe will be a good fit for my readers. The views and opinions expressed on this blog are based purely by our own experiences. No monetary compensation was received. Results may vary. I would like the Fresh and Clean set. I think they would make my house smell nice. One of my favorite holiday scents is Christmas cookie...or sugar cookies. I like baking scents around the holidays. I love the fall harvest scents. It smells so fresh and fun. I;d like Fresh & Clean. My favorite holiday scent would be Candy Cane. I also would like gingerbread, but second only. I would have to go with either Spa Day or Fresh & Clean since i love lemongrass scent! I love the smell of cinnamon and baking apples around the holidays! Except then it makes me hungry for apple pie! 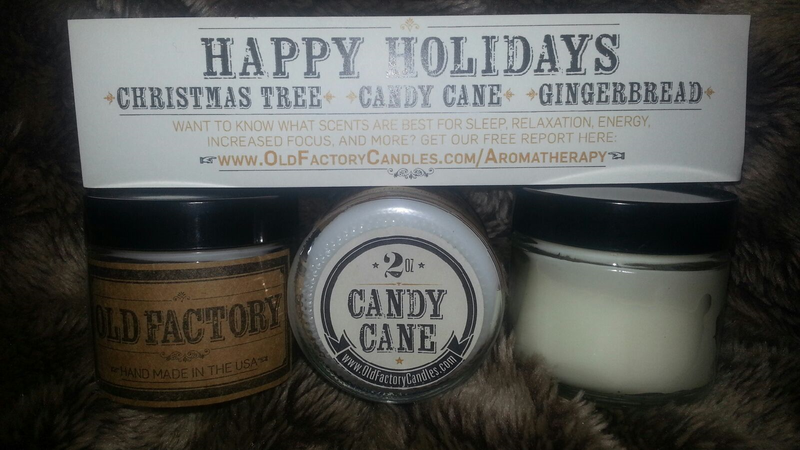 If I were to win the giveaway I would choose the Happy Holidays candle set. My favorite holiday scent is gingerbread either the real thing or candles. Though I love the smell of fresh pine too. I would probably choose Coffee Shop because I love the smell of fresh-brewed coffee! It would be a nice scent for the home. I love cinnamon and bay leaf-based scents for the holidays. They just put me in a 'Christmas' mood immediately! 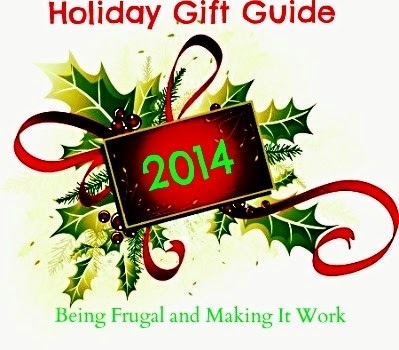 I would love the vacation candle gift set! I'm a big candle lover, but I don't currently have any of those scents. One of my favorite holiday candle scents is a good old fashioned cinnamon. Never disappoints. I would pick Winter Wonderland because the set has candles that my whole family would enjoy! My favorite holiday scent is fresh pine or evergreen because it just reminds me of Christmas time!